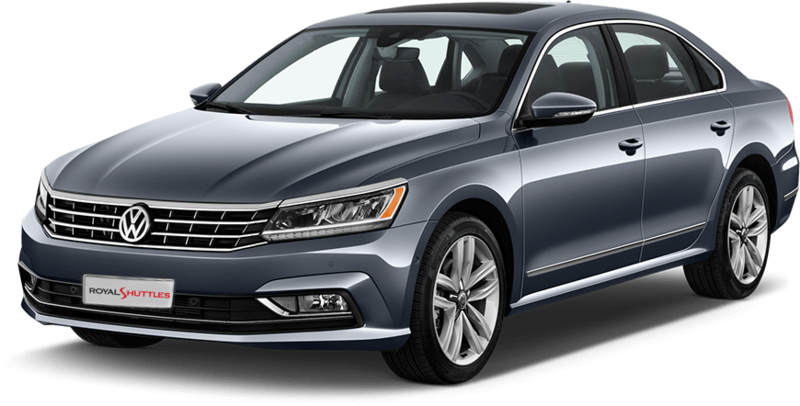 Royal Shuttles provide a consistently excellent service. Cancellation deadline is 24 hours prior to the starting date of the transfer. Royal shuttles has a young fleet, with an average age of 1. We are delighted to help you about your questions or any information. 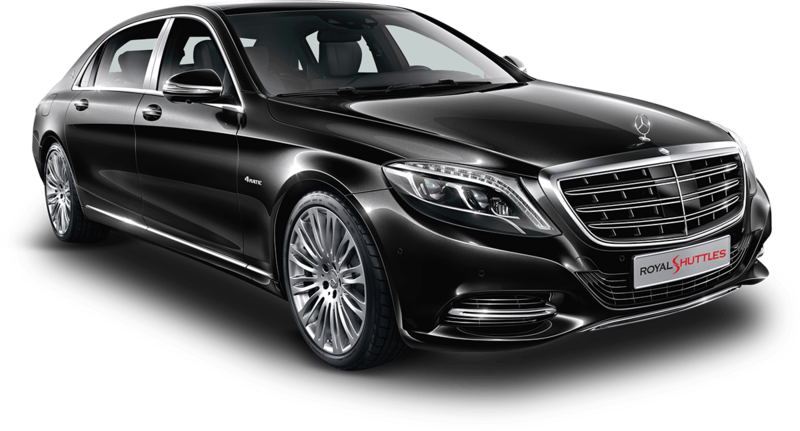 Royal Shuttles provides market-leading chauffeur services in all major cities of Turkey. Royal Shuttles' clients are small or large corporations, airlines, ministries, but also individuals and their families. 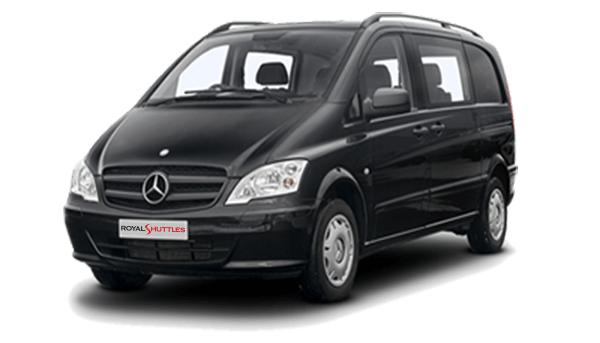 Royal Shuttle serves them during corporate meetings, congresses or state visits but also for private transfers, on a daily base or occasionally. The new Mercedes-Benz E-Class, the tenth-generation of the business saloon, delivers stylish highlights with its distinct, emotive design and high-grade interior. Get the latest discounts, great rates and special offers delivered directly to your mail inbox. By signing up you are confirming that you would like to receive email promotions and offers from Royal Shuttles. You can unsubscribe at any time by using the links provided in the e-mails.